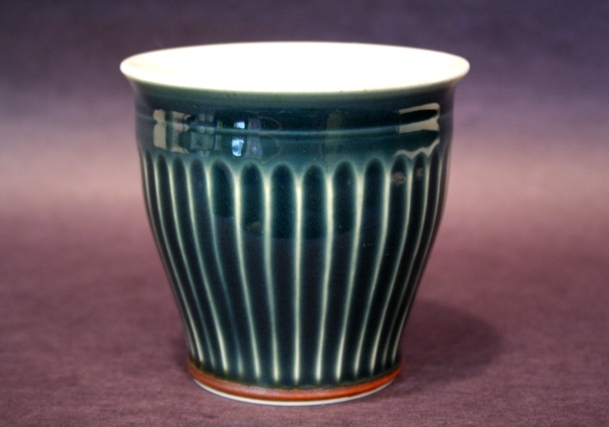 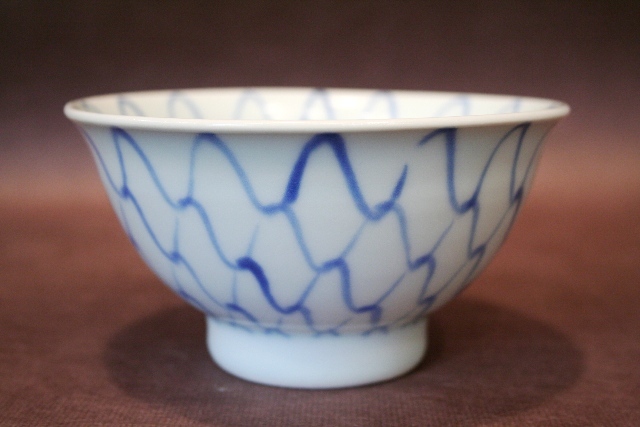 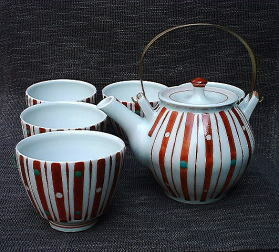 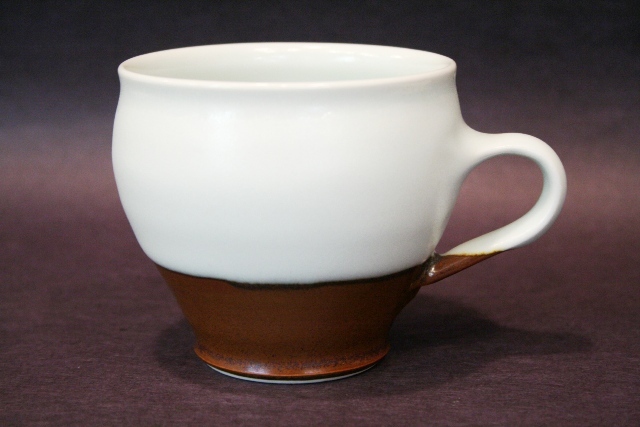 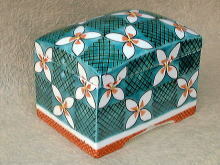 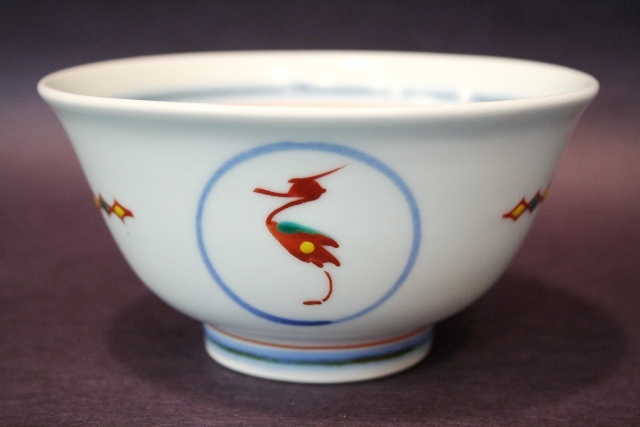 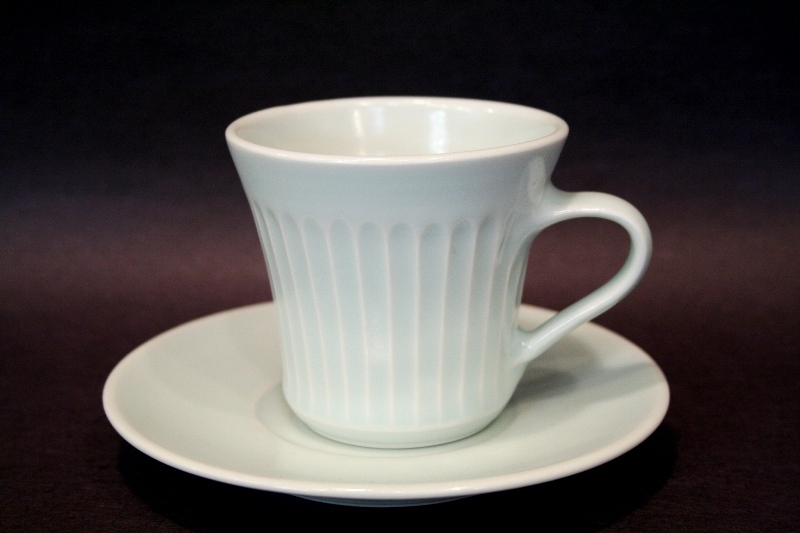 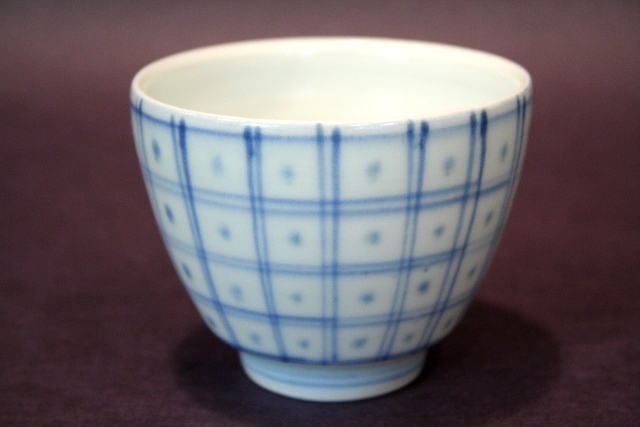 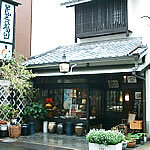 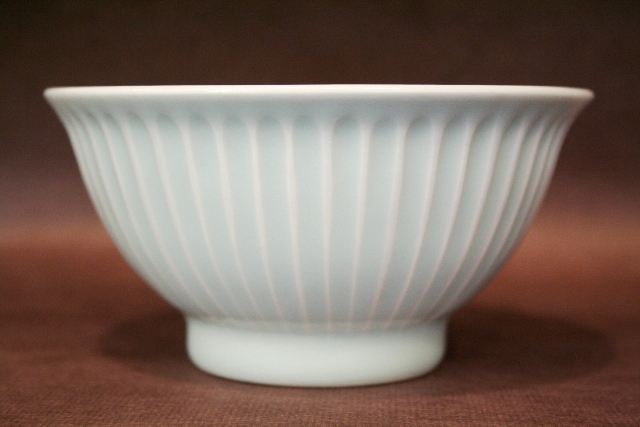 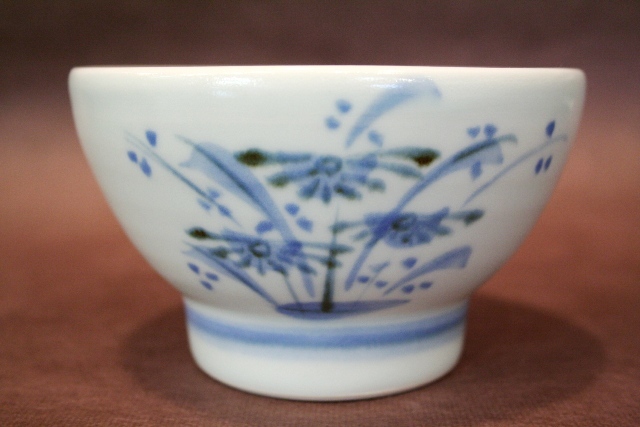 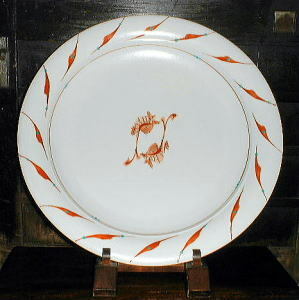 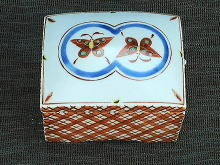 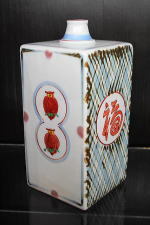 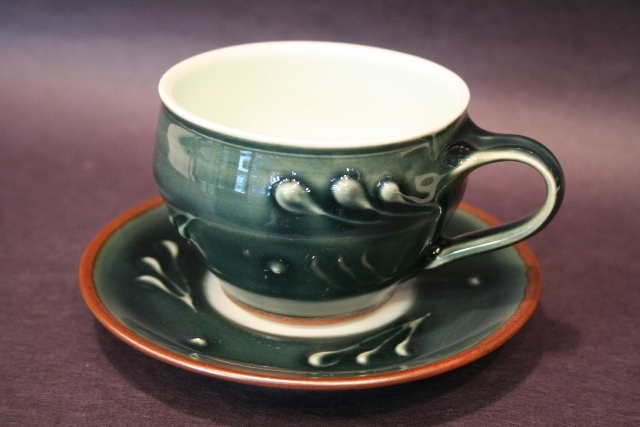 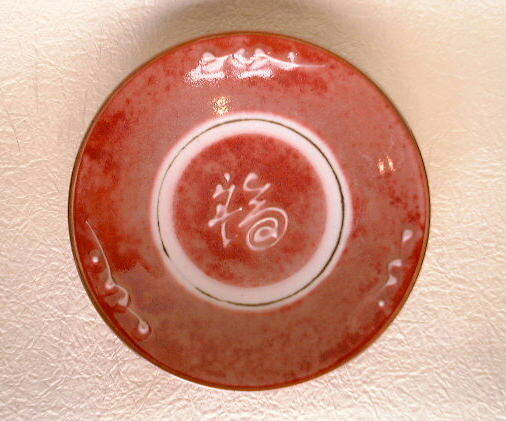 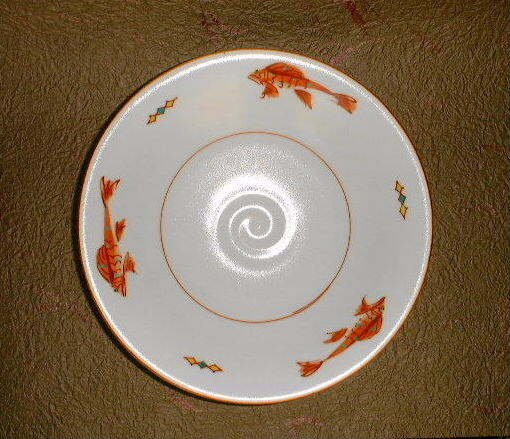 Tatsuya Orita studied pottery making from the famous potter Koichi Takita. 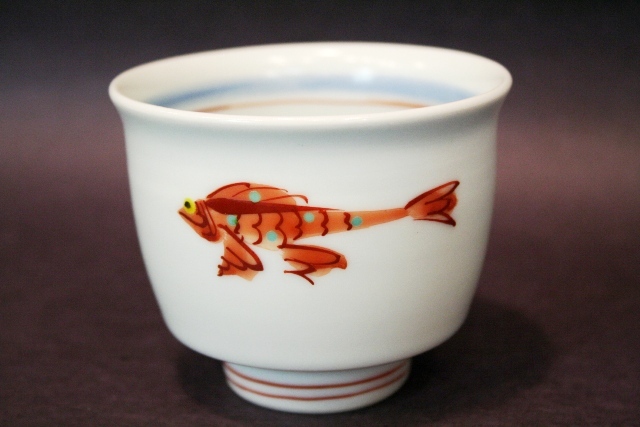 In recognition of his talented work, despite his young age, Mr. Orita has received many prizes: the Nihon (Japan) Togei Exhibition Award, the Nihon Mingeikan Exhibition Award and the rookie award of the Kougakei Exhibition. 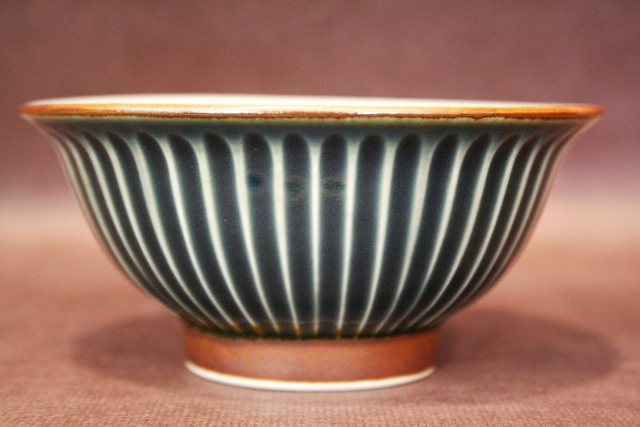 He has been studying "Buji no Bi" (a Zen philosophy which advocates making ordinary pottery with exceptional craftmanship) since his time in Master Takita's workshop. 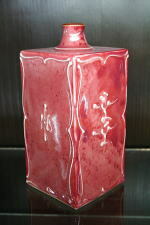 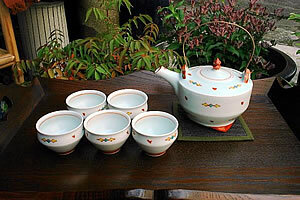 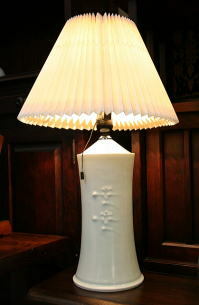 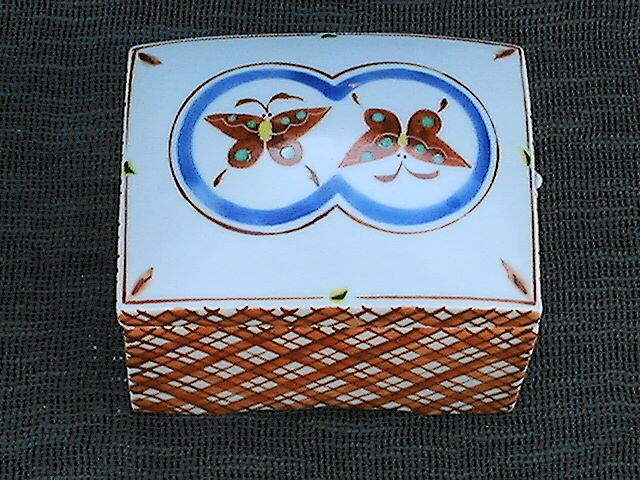 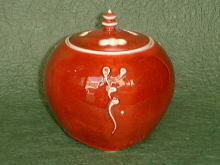 Tatsuya Orita is an exciting potter who is expected to produce many more wonderful and beautiful items.